Wendy Wei Tours offers a range of different multi-day private tours across China. From Beijing to Chengdu and everything in between, China has an amazing culture, delicious cuisine and a diverse landscape offering something for everybody! How many days in China? 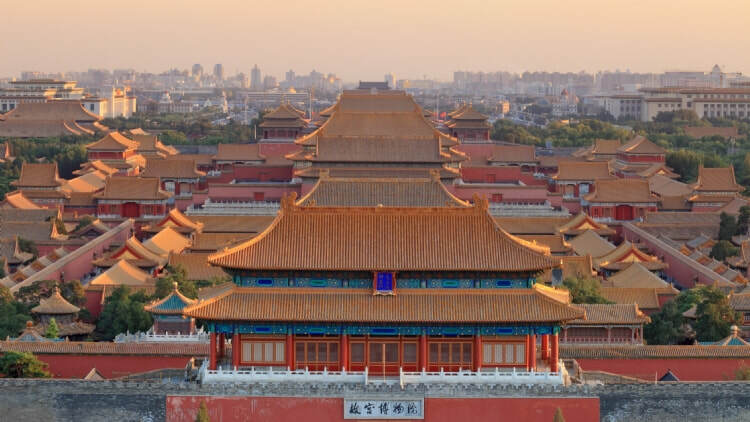 Depending upon your specific interests and preferences would determine how many days you spend in China to experience the substantial number of attractions and things to do. On average, most travelers to China looking to experience various different areas would spend 10 - 12 x days with a focus on the major tourist areas of Beijing, Xi'an, Guilin and Shanghai. For a 12 x day visit, the Wendy Wei Tours Classic China Private Tour is a perfect option including Beijing, Xi'an, Guilin and Shanghai. 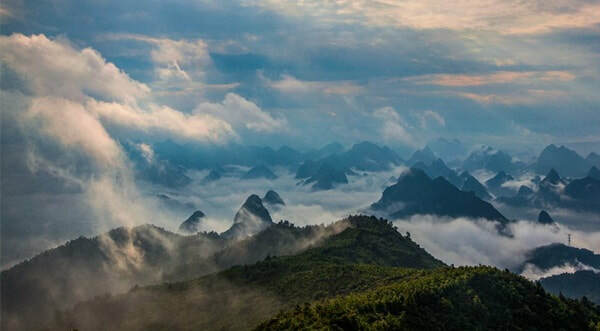 Other visitors choose to further extend their travels with the inclusion of Chengdu and Zhangjiajie, meaning our Ultimate China 16 Day China Tour is a perfect option! We can also shorten the tour, extend the tour or create a custom China Tour depending upon preferences. 14 x Days or more! Interested in a Custom China Tour? Start planning now! 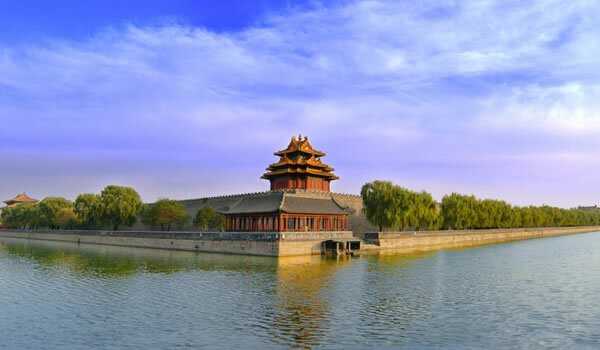 Wendy Wei Tours offers the Best China Tours ranging from Classic routes to off-the-beaten-track, unique China tours and more! Extend your visit and view our Private Guilin Day Tours! 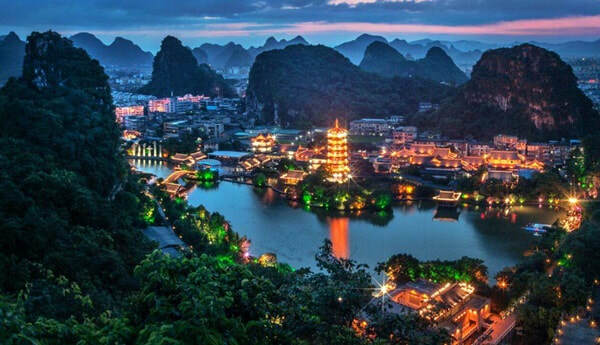 Best Guilin Tours - include within your China Travels and travel South into Guangxi Province!